1 Home for sale for 575K. 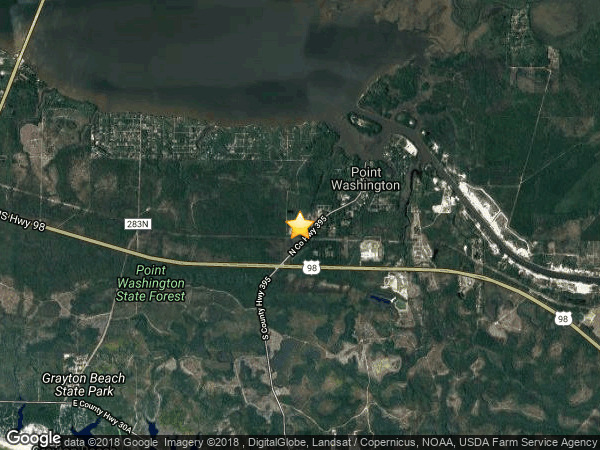 Audubon Point is a residential subdivision located in the Walton County in the Northwest Florida panhandle. There are 66 residential parcels within this subdivision. There are currently 62 single family homes built within Audubon Point and only 4 vacant lots available for future homes. There is 1 home currently for sale in Audubon Point subdivision.